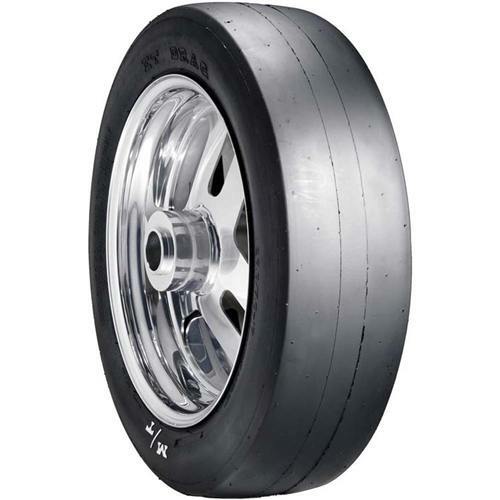 The name synonymous with drag tires. Born from the legend himself... researching, manufacturing and perfecting the drag tires racers have come to trust. Find your size and compound and feel confident when it matters most.